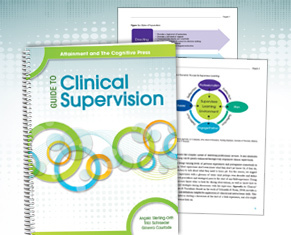 Purchasing an Attainment or IEP Resources publication gives the owner reproduction rights for classroom use. 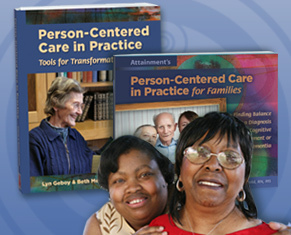 In addition, many of Attainment and IEP Resources publications include a PDF file of the entire book. These PDF files allow teachers and professionals to easily print specific pages from our publications from their computers for classroom use. 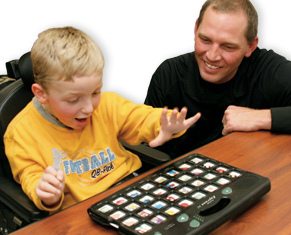 Special school or district licenses are available at excellent prices. Call us for information. All our publications are copyrighted and cannot be reproduced for any purpose other than for educational use without our express permission. Attainment’s software products include a Three Computer license. This license allows for installation on up to three computer systems. Slater Software's PixWriter and Picture It include a Two Computer license. This license allows for installation on one student computer and one computer for either a parent or teacher. This applies to both the physical disc and downloadable versions. This license supersedes the licensing statement for PixWriter and Picture It software found on page 66 of Attainment’s 2017 Annual Catalog. Software from Laureate Learning Systems include a Single Computer license. This allows for installation on one computer system. Additional licenses for all software products may be purchased separately. Discounts may be available for larger quantities. Site and District Licenses are also available. Call us for more information on these license types or to obtain a custom quote. Software apps purchased through the Mac App Store or Apple’s Volume Purchasing Program are licensed in accordance to Apple’s terms and conditions. The license varies for apps purchased for personal use and apps used by a government, commercial, or educational institute. Apps purchased directly from Attainment Company are licensed for installation on a single device. Apps purchased through the App Store or Apple’s Volume Purchase Program are licensed in accordance to Apple’s terms and conditions. The license varies for apps purchased for personal use and apps used by a government, commercial, or educational institute. 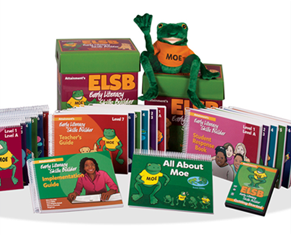 International Publishing Licenses Rights to many Attainment Company and IEP Resources titles are available to license for publishing in languages other than English. For more information, email international@AttainmentCompany.com. Some Aging Resources products include an Aging Resources License with document files on CD. The License entitles the purchaser to print pages for personal and professional use and to email pages to family members or professionals associated with your roles and responsibilities. If you have questions about any Aging Resource product license, please email agingresources@attainmentcompany.com.